Yes, that’s right! 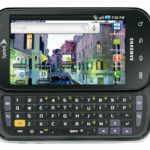 The much awaited Nokia N8 is now available for pre-orders for the first 800 registrants nationwide. 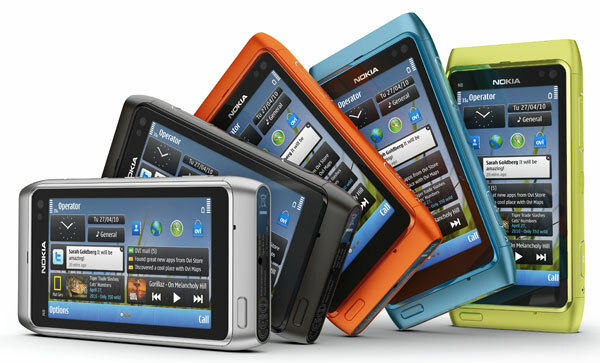 The pre-ordering of the Nokia N8 started October 8 and is until October 19, 2010 for the price of PHP 23,699. The Nokia N8 is Nokia’s latest touch-screen phone and its main features are its HMDI phone to TV connection, Dolby Digital plus certification, 12 MP camera with Carl Zeiss lens and Xenon flash, Web TV streaming, USB drive connectivity. 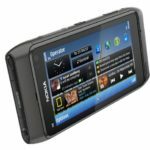 Visit this site’s other pages for full specifications of the Nokia N8. 3. You will be given the option to pre-order the Nokia N8 with a Smart Gold Plan. The Nokia N8 is free at plan 2000 (Unlimited Data Plan) and is locked in for 24 months. I inquired about this plan and Smart’s call center agents and supervisors, as of last night, have not yet been fully advised about the details of the new plan bundled with the Nokia N8. 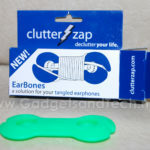 If you don’t want to get your Nokia N8 with a plan, just close the pop-up window. 4. You will be landing on the registration page where you will be asked your details (First Name, Middle Name, Last Name, E-mail Address, Home / Mailing Address, Mobile Number and Landline Number). You will also be asked to select your desired color of Nokia N8 (light silver, dark steel or burnt orange). The burnt orange is not an available option in the Nokia page but an available option in the Smart Gold Plan. What comes with your pre-ordered phone? FREE GIFT: 16GB Thumbdrive preloaded with 2 episodes of How I Met Your Mother (First 800 reservations only). 5. After filling out the registration form you will be re-directed to a confirmation page (see image below). 6. You will receive an acknowledgment receipt in your e-mail. 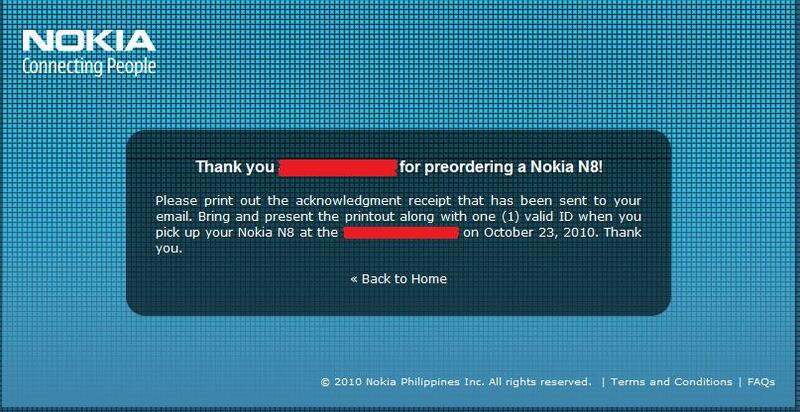 Bring and present the printout along with one (1) valid ID when you pick up your Nokia N8 at the pick-up branch you selected on October 23, 2010. 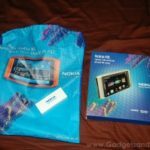 That’s how to pre-order the Nokia N8 – first 800 registrants only! I bought my Nokia N8 February 2012 at CellC in Richards Bay, I used it till this year March 2015, I fell in love with my phone, its was easy to use but unfortunately I lost it, luckily its was under insurance I manage to claim for a new phone but I`m not happy with it, I was wondering if I can order Nokia N8 I really loved this cellphone, please help if possible.